Un omino gonfiabile luminoso per segnalare l’area di sicurezza in un cantiere stradale a Shibuya, Tokyo! 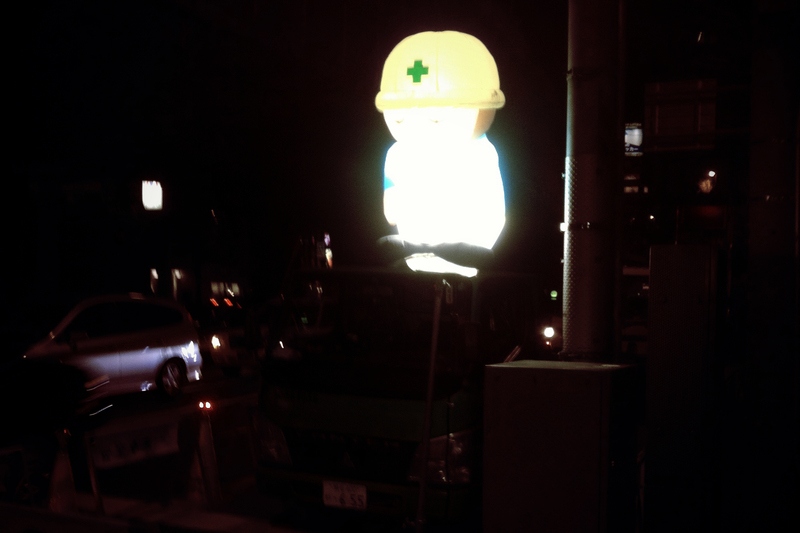 A little inflatable-lit man to point out the security area in a road work site in Shibuya, Tokyo! This entry was posted in Foto, Fotografia, Giappone, Japan, Photo, Photography, TRavel, Viaggi and tagged Foto, Fotografia, Giappone, Japan, Photo, Photography, Shibuya, Tokyo, Travel, Viaggi. Bookmark the permalink.